The goal of the Ontario Stewardship Youth Ranger program is to provide community based work experience, personal development, skills and training for youth who would like to expand on their commitment to natural resource stewardship. Throughout the summer, Youth Rangers have many amazing projects to complete and look forward to all the exciting opportunities this program has to offer. We encourage you to say "HELLO" if you see the crew out and about working! 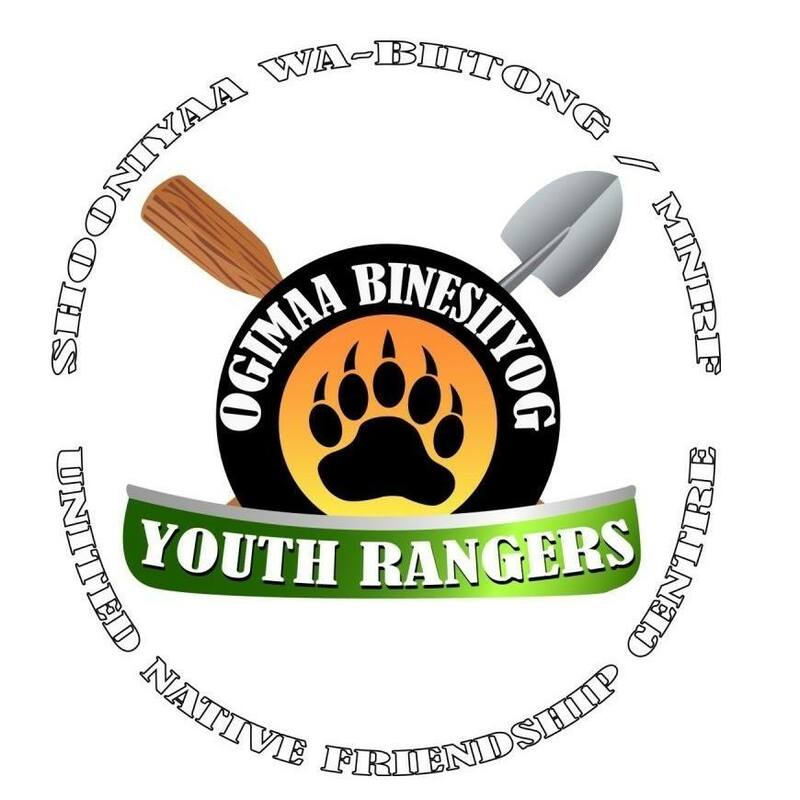 Since 2013, the Ontario Ministry of Natural Resources and Forestry (MNRF), Shooniyaa Wa-Biitong, and the United Native Friendship Center have partnered to form the Ogimaa Binesiiyog Stewardship Youth Ranger program in the Rainy River District. The shared youth program provides youth with valuable hands-on work experience, personal and professional skills development, and the opportunity to expand cultural, traditional and technical knowledge of natural resources management. Our hope is to empower youth leaders who will promote environmental ethics, leave footprints of change in the natural world, and bring communities together through diversity for generations to come.